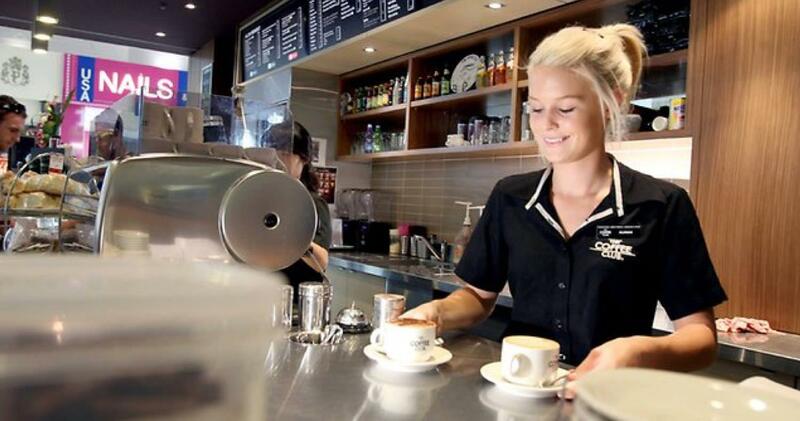 A fully licensed café, bar and restaurant, The Coffee Club at Rumba has become one of the town’s most popular venues. From early morning to late at night, enjoy the ambience of outdoor alfresco dining, restaurant quality meals, full table service and an amazing selection of fresh cakes daily. 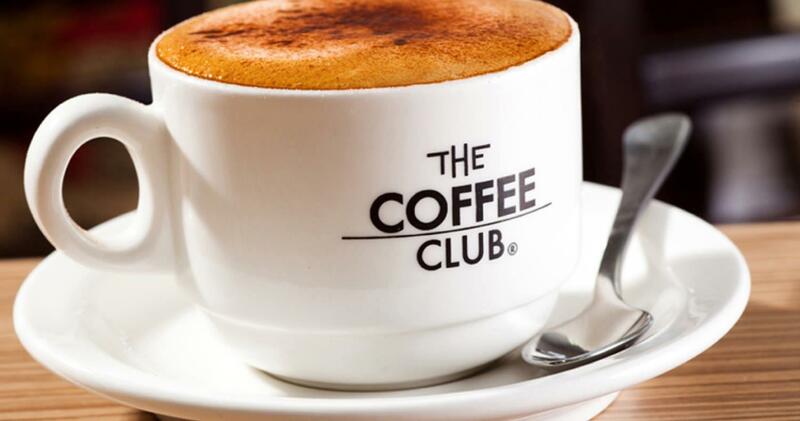 With a promise of ‘Good Food, Great Service, Excellent Coffee’, The Coffee Club is the place to go for a selection of great quality meal options. The menu, combining modern Australian with café dining, offers a range of starters, open grills, salads, gourmet wraps, light meals, sandwiches, grills, kid’s club and most popular is the plethora of fulfilling and unrivalled breakfast options. 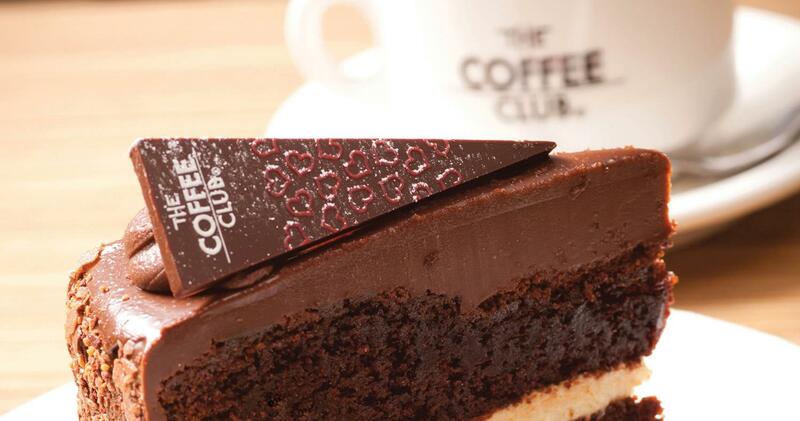 The Coffee Club truly believes that a cup of coffee can easily commit one to years and years of friendship. Because of this, they’ve made it their business to provide the perfect starting point for your journey. Behind every ‘excellent’ cup of coffee indulged at The Coffee Club is a talented & trained Barista, its world-class ‘signature blend’, the perfect extraction and first-class coffee-making equipment. With a welcoming and relaxed atmosphere on offer with every cup, the only thing left for you is to choose your company!